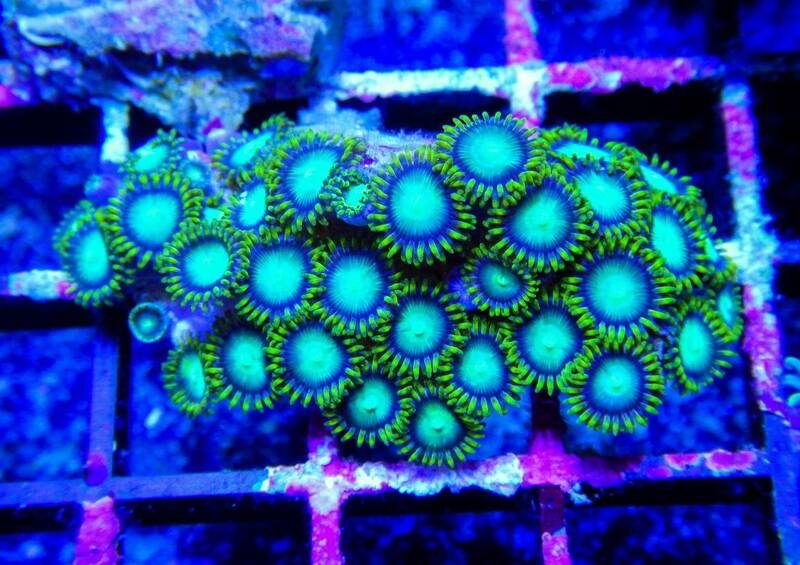 To do this, cut under the zoanthid polyps as closely to the base as possible with a fresh razor blade. It's important to cut as closely to the rock as possible in order to protect the polyps internal structures. 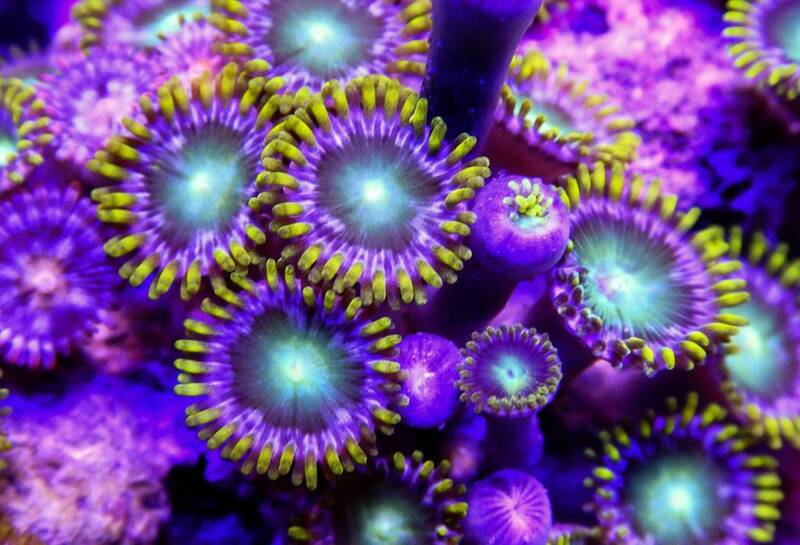 In many cases, cutting a small bunch of polyps will also increase survival rates as they are easier to attach to rock or plugs and they generally heal more quickly. 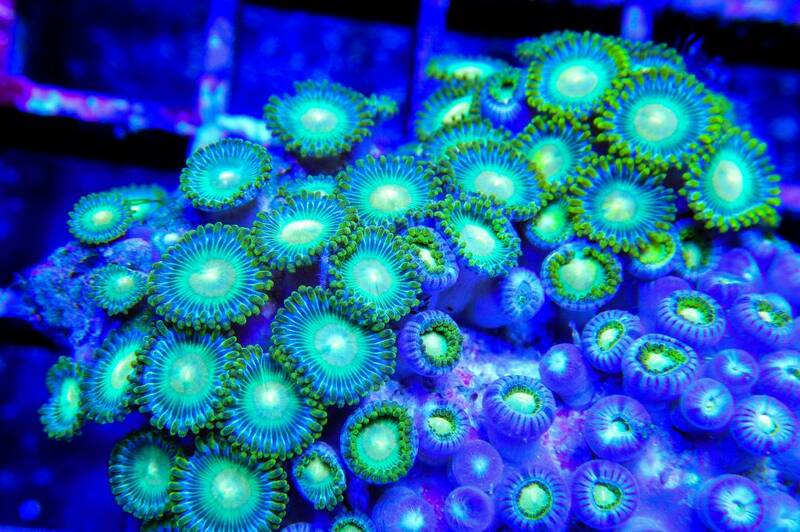 After cutting polyps from the mother rock, glue them with a gel reef glue to rocks or plugs. 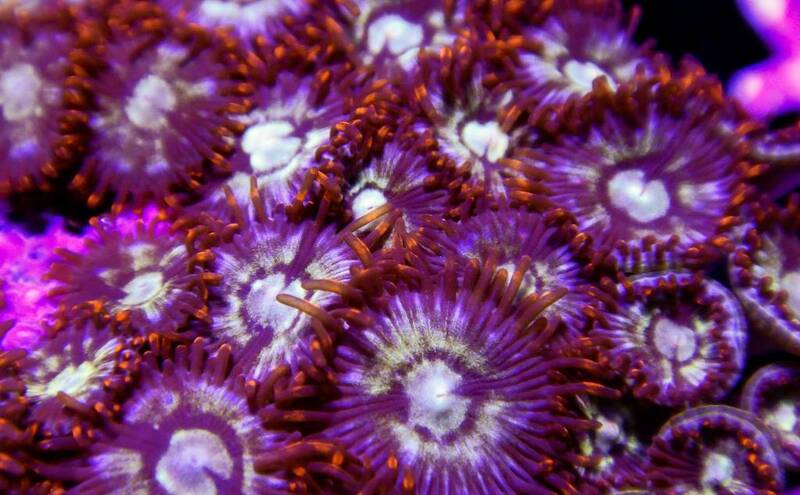 Less glue is better in this case to prevent excess from getting on the zoa's skirt. Be sure to press them into the glue very gently to prevent any internal damage to polyps. If there's a specific species you'd like to see fragged, comment below. 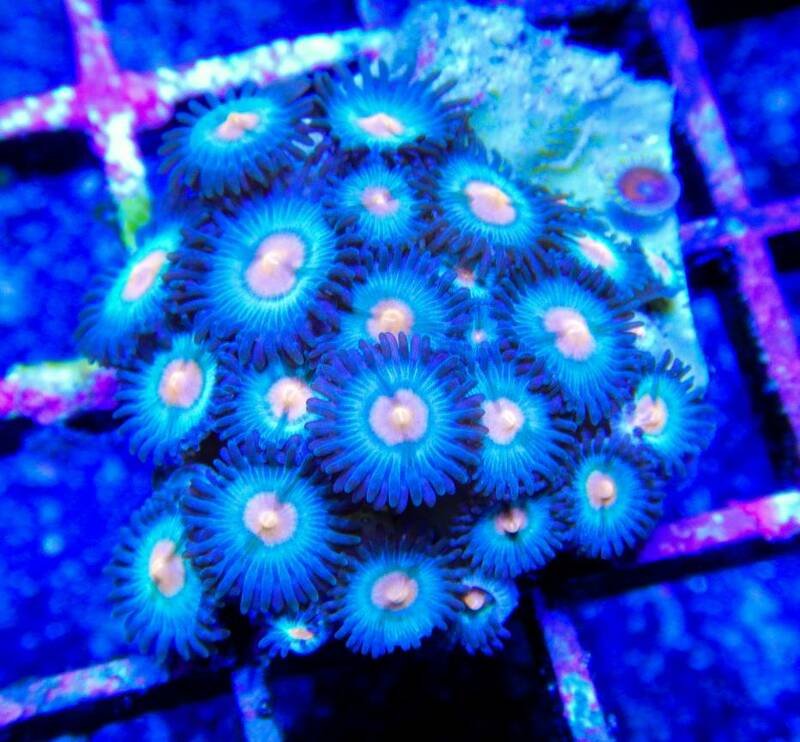 Please watch: "Coralscapes at Elite Reef | montipora, fox coral, bubbletip, toadstool, grande polyps"
Got some fresh polyp pics to share with you this morning. Anybody fragging some nice ones this week?